Limited Run! 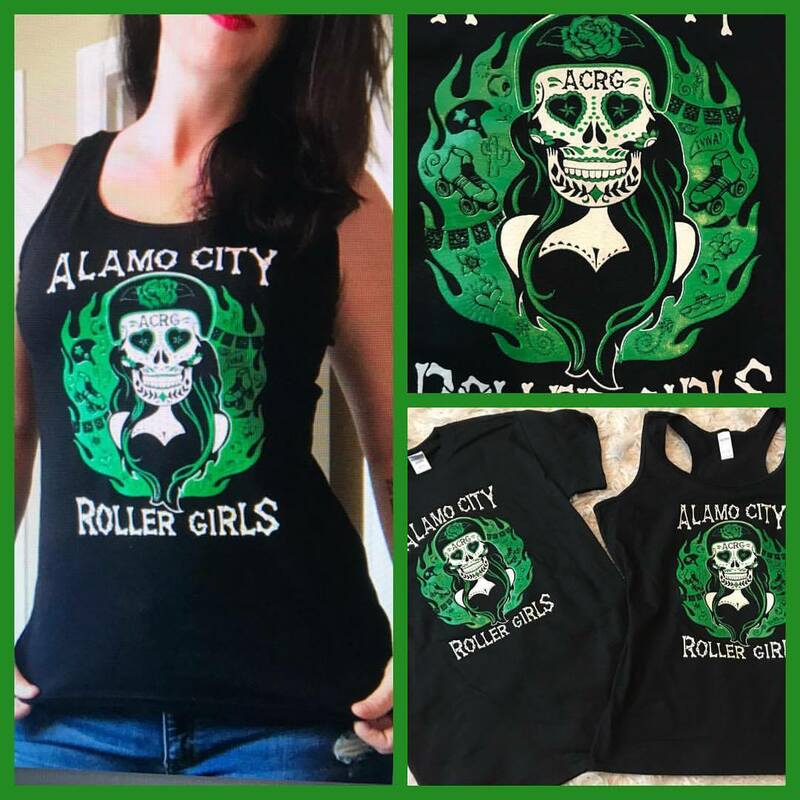 Alamo City Roller Girls Sugar Skull Tank Top. 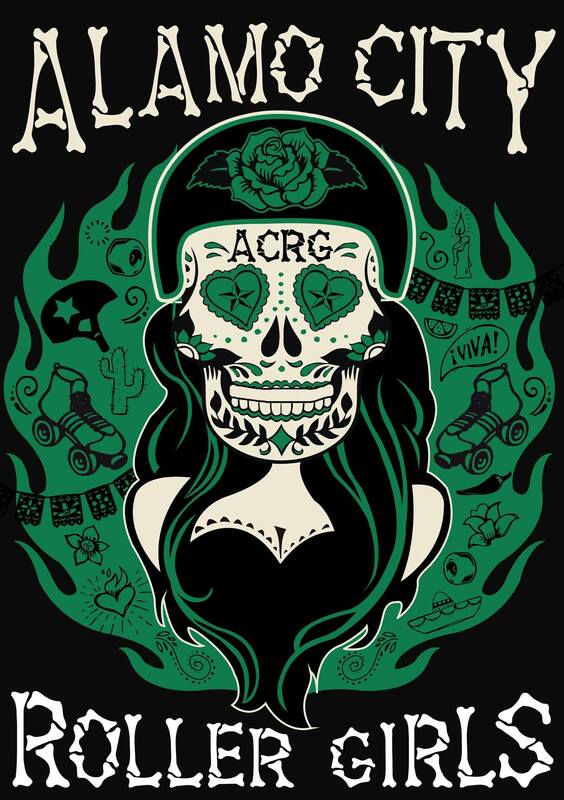 Also available in short sleeve t.